Virtual simulations show a proven growth in student confidence and competence. There are limited student learning resources that emphasize the importance of therapeutic communication, civility and patient safety. 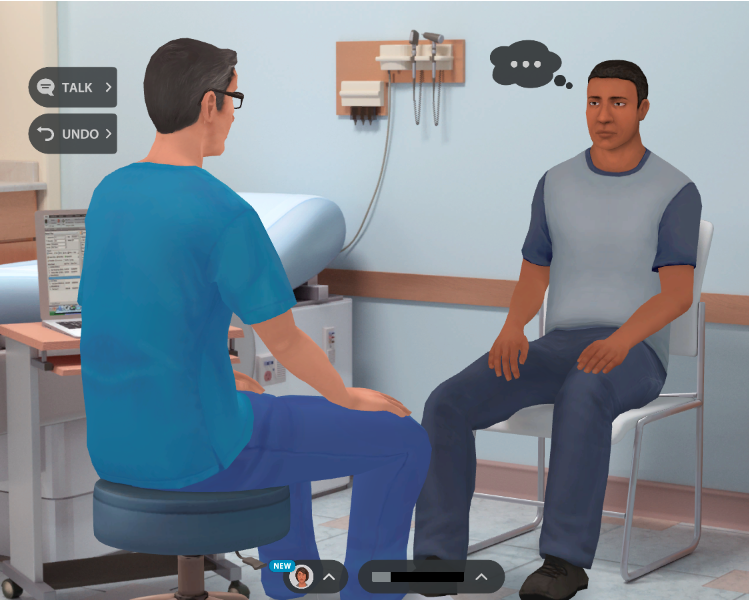 Virtual simulations deliver a safe learning environment with more practice engaging in client conversations before entering a clinical setting. As nurse educators, you want to provide a meaningful clinical experience for your students. This includes confidence in holding difficult conversations and a deep understanding of connecting civility with patient safety. Unfortunately, hospital constraints are a bigger issue than ever before – there’s limited capacity overall and inconsistency with student observations and interactions. The solution lies in simulation technology. 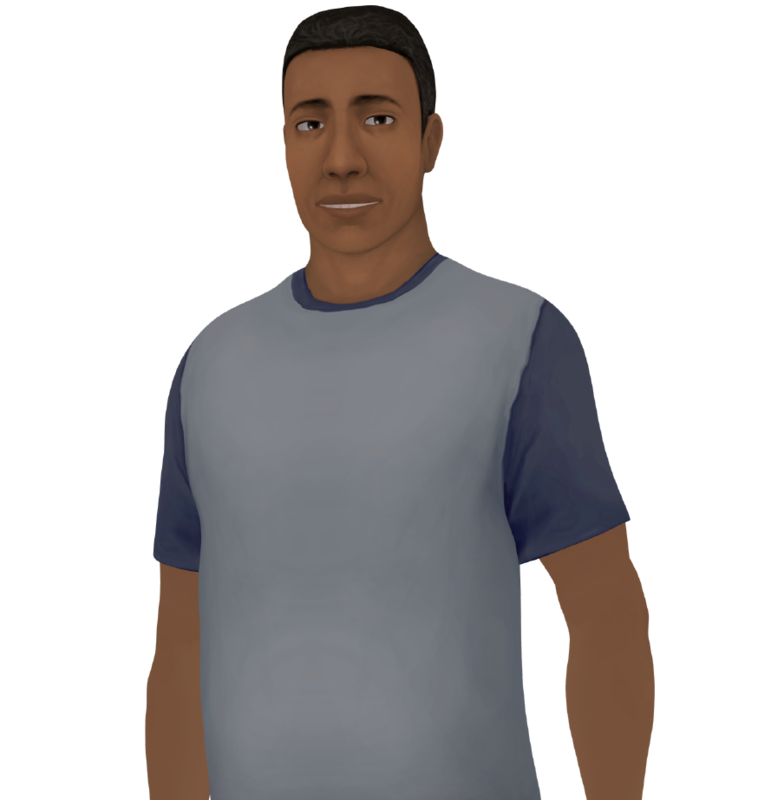 The NCSBN approved the notion that up to half of a student’s clinical education can be safely substituted with simulation, which led us to create our user-friendly, virtual humans (also referred to as avatars). 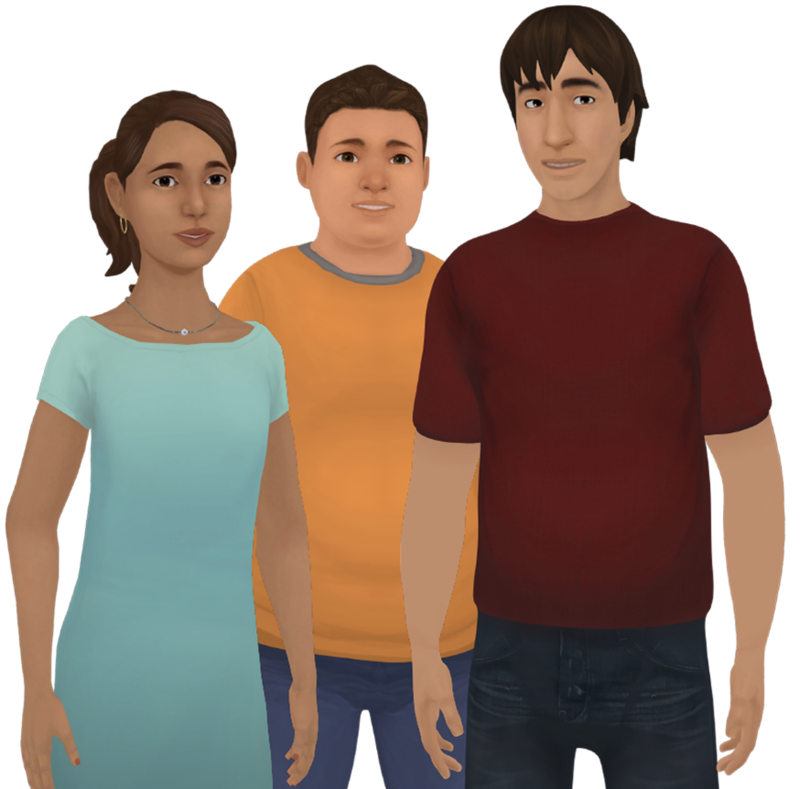 These virtual humans provide students with an opportunity to engage in real-life clinical and non-clinical conversations with convenient 24/7 access from any computer screen and many independent learning opportunities. In four first-of-their-kind modules, students learn the importance of fostering civility in a well-functioning inter-professional team to promote collaboration and patient safety. Students build their capacity to empathize with and advocate for clients as they learn, practice and apply techniques in effective communication, conflict negotiation, stress management, self-reflection, professional conduct and more. Simulated scenarios include resolving conflict in peer-to-peer, student-to-preceptor and other conversations. The first simulation of the series focuses on the importance of self-reflection, taking perspective, building empathy and understanding the importance of norm-setting to support safe patient care. The second simulation focuses on the stress of attending college and pursuing a nursing degree. It also discusses techniques to balance work, life, and school responsibilities and cope with stress in healthy ways. The third simulation focuses on how incivility negatively affects teamwork, delivery of quality care, and most importantly, patient safety. It addresses nurses’ ethical and professional obligation to foster civility, address conflict and communicate respectfully to protect patient safety. The fourth simulation focuses on the negative impact of incivility on colleagues, patients and other members of the healthcare team. 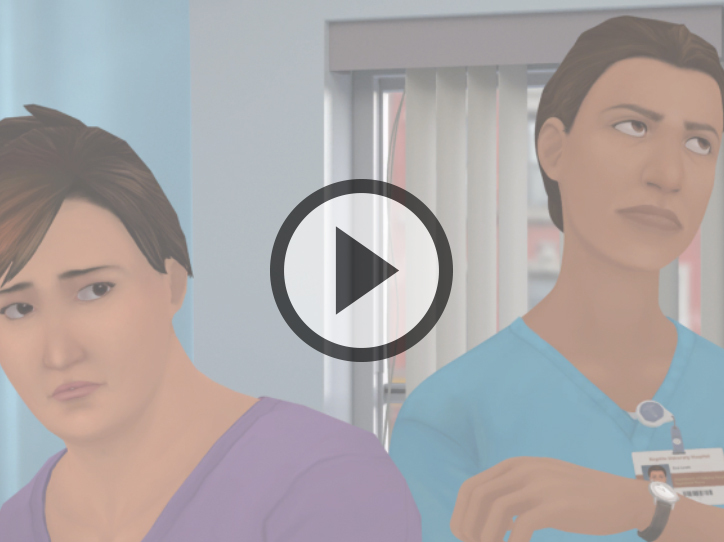 This simulation emphasizes the importance of effective communication, conflict negotiation, and the use of evidence-based approaches to address uncivil encounters to protect patient safety and promote teamwork and collaboration. The Communicator 2.0 guides students through therapeutic communication techniques and provides them with repeated opportunities to engage in key client conversations, including those with high-risk clients, where students learn and practice communication techniques that drive change in client behavior. Leading-edge Virtual Interactions immerse students in situations with clients where they learn, practice and apply therapeutic communication skills in a safe, virtual, simulated clinical environment. Provide client education that is appropriate in relation to age, culture, learning style, readiness to learn, etc. Deeper learning for students in a safe, virtual environment as they use active learning to communicate with emotionally responsive virtual humans. Student confidence as they engage in a unique learning experience, using and exploring different therapeutic communication techniques in a safe learning environment with the ability to “undo” and retry choices threaded throughout simulations. Student preparedness through exposure and experience with repeated opportunities to practice therapeutic communication skills in high-risk, low-volume client situations that they may be limited to during clinicals. Easy and convenient access for students to learn and practice from home, in a classroom or in a lab – all from the screen of a computer. A great solution for lost clinical time and limited clinical or simulation space. Learn more about how you can start integrating these solutions throughout your curriculum with ATI’s Educator Implementation Guides (EIG) and Lesson Plans for each solution.